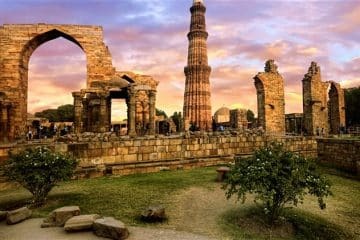 Same Day Taj Mahal Tour package is perfectly planned for foreign sightseers coming to India for business trips and other purposes and wished to go far a Taj Mahal from Delhi by road before leaving India. 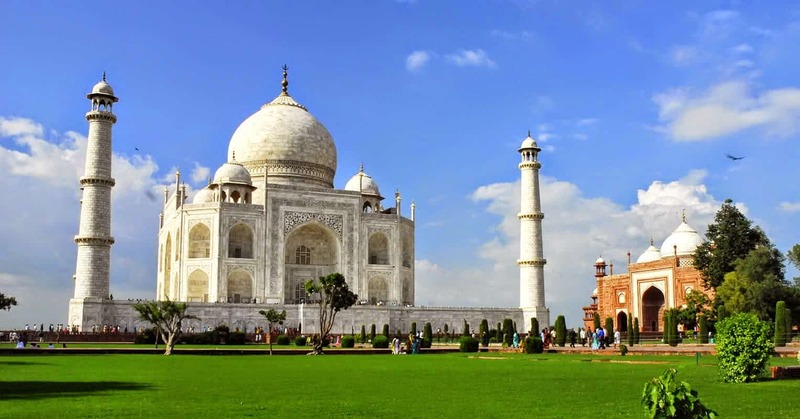 Explore Agra, Taj Mahal from Delhi in one Day by car with a tour guide and return back on the same day. This package includes everything that traveller appreciates. 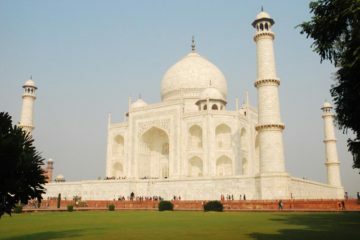 Enjoy your Same day Taj Mahal tour with a private guide by AC Car. 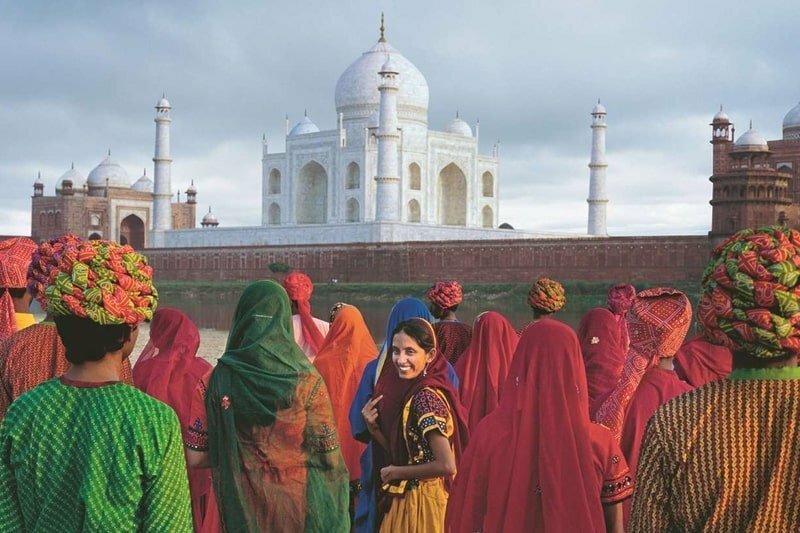 Taj Mahal Tour from Delhi Package. Available to book! – Book Now or Anytime, This tour is available all time. 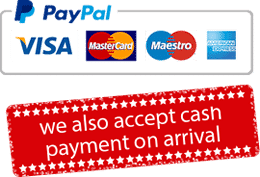 We also accept bookings at last minute. Government Approved Tour Guide Service. After visiting Incredible Taj Mahal, proceed to Agra Fort. It was built in 1565 A.D. by Mighty Mughal Emperor Akbar The Great. This is optional Place to visit if you are in a hurry you can skip it. Exploring the back side of a Mighty Taj Mahal. Here you will see the breathtaking reflection of Taj Mahal over the Yamuna river during sunset. After exploring the mighty Taj, Agra Fort, palatable Lunch and Mehtab Bagh our Driver ( assistant ) will drive you back towards Delhi by AC car. 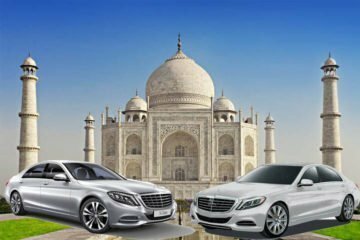 After arriving Delhi, our assistance (driver) will drop you at the Airport or your Hotel for your onwards journey or flight back to your sweet home.